 As joint head of our Business Advisory and Dispute Resolution Group, I have over 30 years experience guiding my clients through the often complex maze of commercial and corporate law. I specialise in the sale and acquisition of companies and businesses, but regardless of their size, my clients’ legal needs are often similar: corporate governance, contracts and agreements, business structures, compliance, sales and acquisitions, and franchising among others. I advise and help clients navigate around potential risks and help them plan in reaching their objectives in an efficient, cost-effective way. I believe in partnering with my clients to achieve strategic and commercially effective outcomes. 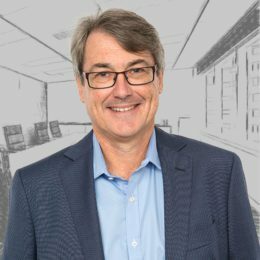 Peter is a Queensland Law Society Accredited Specialist in Business Law (Qld) and sits on the Queensland Law Society’s Specialist Accreditation Board. Peter is also a Senior Counsellor with the Queensland Law Society. 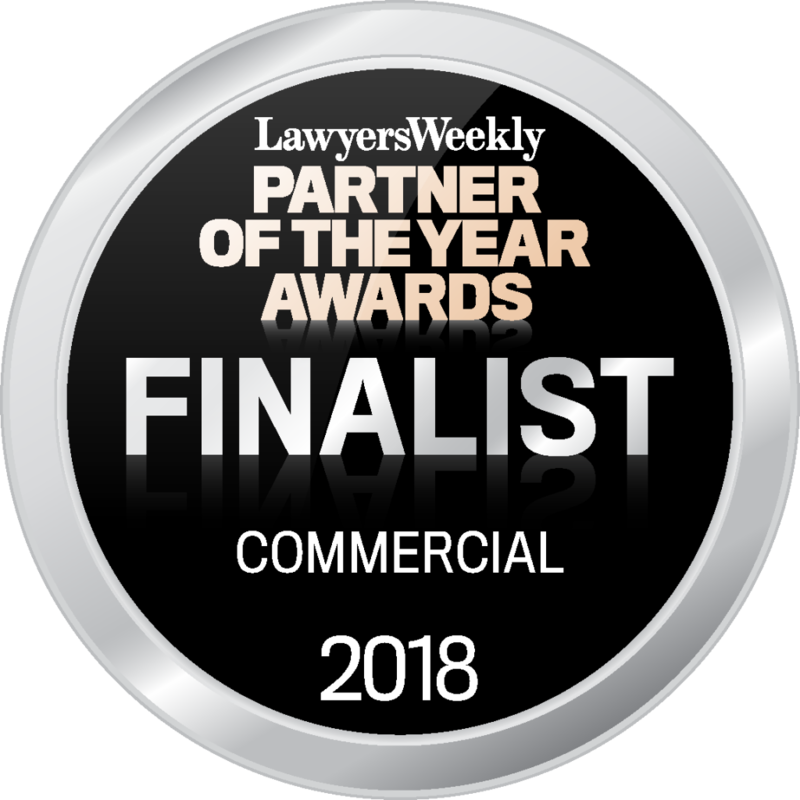 Peter was named by Best Lawyers Australia for Commercial Law, 2014 to 2018 and Corporate Law in 2017 to 2018. 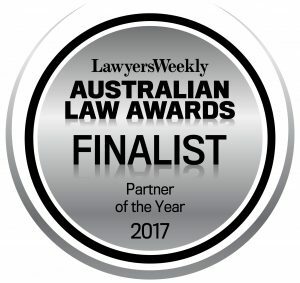 He was a Finalist in the Lawyers Weekly Partner of the Year Awards (Commercial category) for 2016, 2017, and 2018. He was also named a Finalist in the 2017 Lawyers Weekly Australian Law Awards in the ‘Parter of the Year’ category. My clients range from public companies to small and medium business, and can be found in the education, energy and infrastructure supply, retail, investment and real estate, outsourcing, construction, metals, transport, research and multi-media industries. I hold a Bachelor of Laws and a Bachelor of Commerce from the University of Queensland and was admitted as a solicitor in 1985. I am a member of the Australian Institute of Company Directors and the Queensland Law Society Inc.
“Two Strikes Rule – Playing by the rules” published in February edition of Chartered Secretaries Journal.